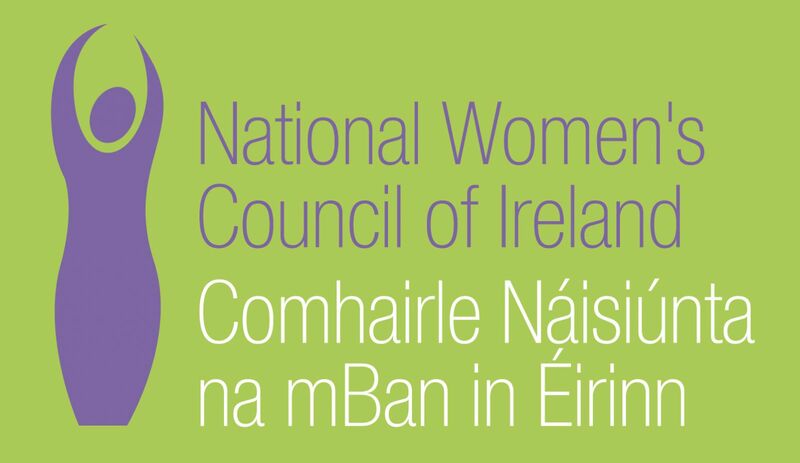 National Women’s Council of Ireland will facilitate an open conversation for women around reproductive health. This morning is open to women of all ages. This facilitated discussion will cover pregnancy and any related issues, including the Eight Amendment and will last around two hours.